Spare slat kits for the Lowther™ Seat. Spare slat kits for the Lowther™ Seat. Choose from Enviropol in either black or brown, Timberpol in wood effect or Vandalex in Black, Silver, Dark Wood or Light Wood. 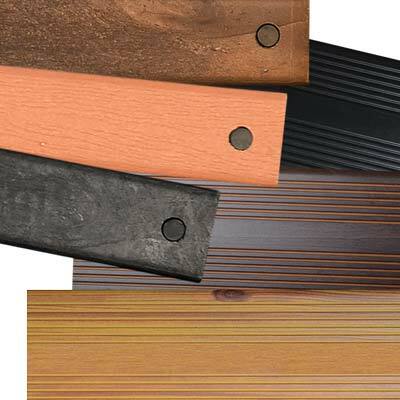 Our Vandalex slats provide excellent fire resistance when compared to standard wooden benches.